If you have ever rented your home or apartment to make extra income while you were on vacation, or if you’ve used a markplace like Lyft to rent a car from someone just like you, then congratulations are in order: you’re contributing to the rise of the $110 billion collaborative economy. As consumers become more cost conscious and environmentally aware, we’re increasingly sharing goods and services with each other instead of buying new products from brands — behavior that Danielle Sacks of Fast Company labeled as the “sharing economy” (aka the collaborative economy) in 2011. And brands want a piece of the action, too. On the one hand, a new breed of start-ups such as Airbnb and Lyft have quickly established themselves as popular marketplaces to link people who want to rent to each other. And legacy brands such as BMW and Patagonia are helping consumers either rent (in the case of BMW) or buy gently used products (in the case of Patagonia) from each other. To help brands embrace the collaborative economy, entrepreneur Jeremiah Owyang has launched Crowd Companies, a council of heavy hitter companies ranging from Ford to Whole Foods. Members of Crowd Companies are committed to helping brands learn new ways to collaborate with their customers instead of selling to them in the traditional way. Where appropriate, the council may foster partnerships among brands and start-ups to co-innovate. The council is akin to a think-tank and educational resource, earning its revenue from membership fees and from speeches and workshops. The organization is owned entirely by Owyang, who is also an active participant in the collaborative economy in his personal life, as he has discussed on his own blog. How do you define the collaborative economy? How big is it, and why is it here to stay? The collaborative economy is an economic model where people, corporations, and startups are creating products and sharing them. The traditional model of corporation-to-consumer is not the only model. You’ve been an active participant in the collaborative economy in personal life. How did the collaborative economy first capture your interest? We’ve all been active, as we’ve been using social media to source ideas, get confirmation, or share thoughts — so in some ways, the collaborative economy is not new. I’ve been using TaskRabbit for a few years, and before that renting via VRBO (Vacation Rentals by Owner), and before that eBay; so some of these technologies are not new. However, recently, with the adoption of mobile and location apps, we’re seeing greater velocity in the uptake of these tools. We can get access to idle resources in our own neighborhood (such as cars available on Uber) or even activate thousands of idle workers on CrowdFlower to solve complex problems. 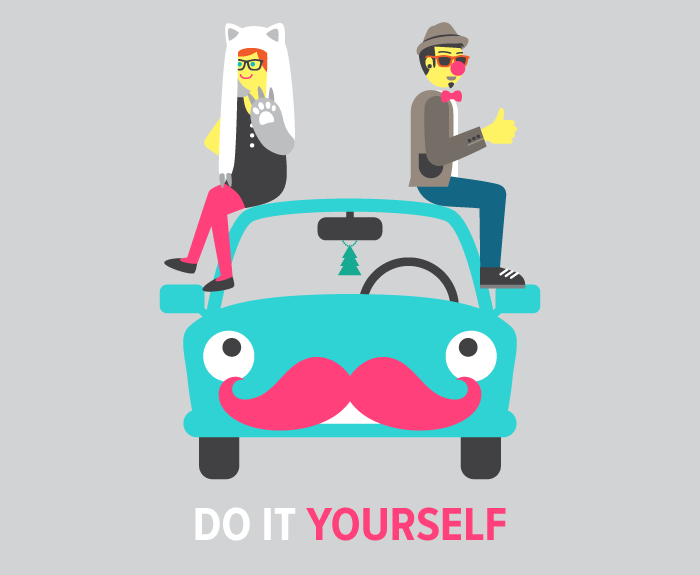 Does the term “consumer” still apply in the collaborative economy? If not, how should we think of each other in the marketplace? The term consumer does not apply to people who are creating goods, or sharing them by passing them on to others. The term to describe these people (and behaviors) is empowered people. Collectively, empowered people are starting to act like corporations. How should brands embrace the collaborative economy? The parallel is to look at how brands have embraced social media in the past, by first examining how people are behaving, then developing new business plans, and then engaging. I’ve published this SlideShare storyboard that shows three potential business models as companies shift from products to services, services to marketplaces, and marketplaces to build products. 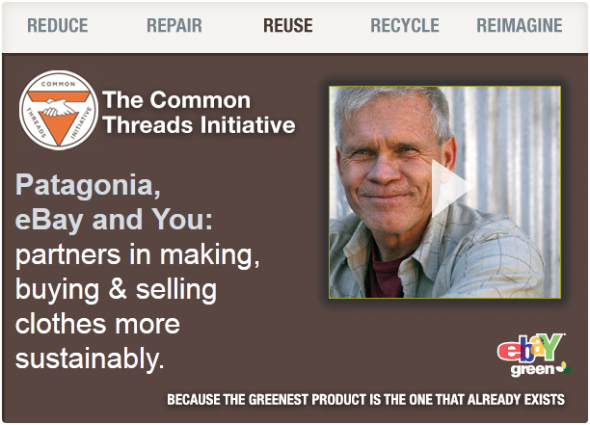 What are one or two collaborative economy start-ups that fascinate you most, and why? Shapeways is quite amazing. Shapeways offers a 3D printing service that enables anyone (yes, anyone) to tap into a marketplace of 3D designers. You can purchase existing products or custom-design you own without having to configure, maintain, or own a 3D printer. Another amazing examples CustomMade, which offers a community of makers. CustomMade has partnered with the Lincoln auto brand to create matching jewelry for customers who purchase the high-end luxury Lincolns. Both of these startups are in the Crowd Companies innovation network, of which Ford is a founding member. What’s the role of Crowd Companies in the collaborative economy? Crowd Companies is a place where corporations can come to quickly learn from their peers, industry experts, and then partner with startups. We are a catalyst for acceleration. The 24 Crowd Companies founding members are a diverse bunch, ranging from Adobe to Taco Bell. How did the founding members get involved? What do they all have in common? What these companies have in common is they each possess a progressive mindset and want to lean forward on to the next trend. We’ve seen retailers, consumer products, and technology companies enable new markets. So far the public sector, in particular, municipalities, have been cast as impediments to the collaborative economy. I am thinking of cities such Chicago hassling companies like Uber. How can the public sector foster development of the collaborative economy? There are other experts like Lisa Gansky and Neal Gorenflo who can speak to this question in greater detail, Shareable Cities (yes that’s a market) is not my bag. However, I do hope that the launch of Crowd Companies, with 24 progressive brands onboard, is a signal to regulators that there are new business models and behaviors, and government should explore enabling these behaviors — not fighting them. You’ve been an analyst, a partner in charge of a business, and now a sole operator of your own business. What have you learned about being an entrepreneur so far? I’ve learned two things: I best utilize my skills by operating at the industry level — not through point projects with a specific company. I’ve also watched social mature over just about the last decade and understand the different skills, solutions, and types of companies needed. In a brand new market, we need a place to get information, then connect to innovators — not deep consulting or enterprise software. Hence we see the birth of Crowd Companies, a brand council for the collaborative economy. This entry was posted in Digital and tagged Airbnb, BMW, collaborative economy, Crowd Companies, CrowdFlower, CustomMade, Danielle Sacks, David Deal, eBay, Fast Company, Jeremiah Owyang, Lisa Gansky, Lyft, Neal Gorenflo, Patagonia, Shapeways, Shareable Cities, sharing economy, Superhype, TaskRabbit, Uber, VRBO. Bookmark the permalink.